In honor of Picture Book Month I thought it would be fun to share some of my favorite picture books. Here are 10 picture books that I adore and definitely recommend adding to your to-be-read piles. 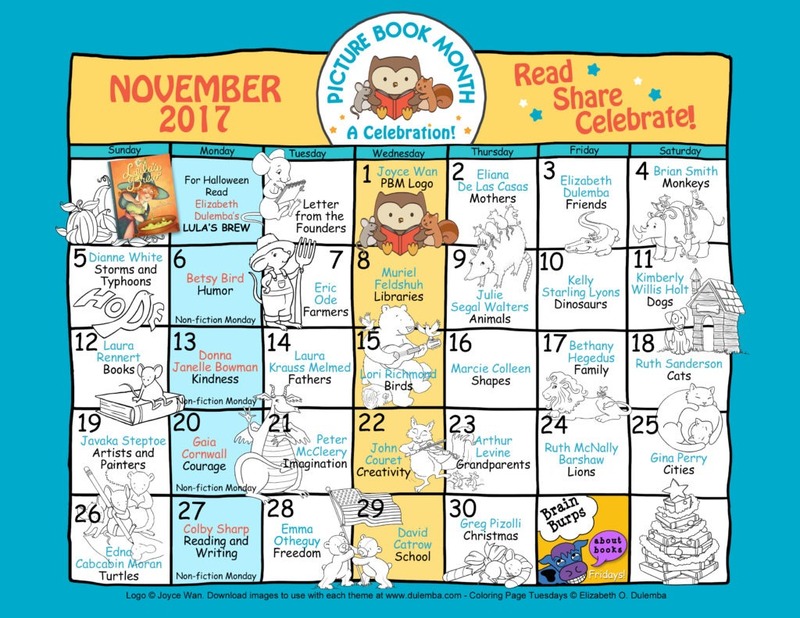 What is Picture Book Month (PBM)? PBM is an international literacy initiative that celebrates the importance of picture books in early childhood education. You can learn more about this celebration by visiting their website. You can also check-out their picture book calendar filled with picture books that they champion and recommend. Read on to see my picks, and visit the Staff Picks – Kids Picture Books list in our catalog to learn more about them and request copies! I can’t believe it is October! We have a lot going on in October for kids and teens, so make sure to visit our online event calendar. Everything from Lego Challenges to DIY Crafts. We also have some fun displays in the library filled with recommendations from staff and our teen volunteers! Now for my favorite part of writing these blog posts — my kid book picks! Here are some of my favorite new books, some oldies, and of course graphic novels (because I love graphic novels!) If you find yourself needing even more recommendations, then be sure to check-out our Kids Blog. Want to learn more about the books below? Visit our catalog to get the scoop!